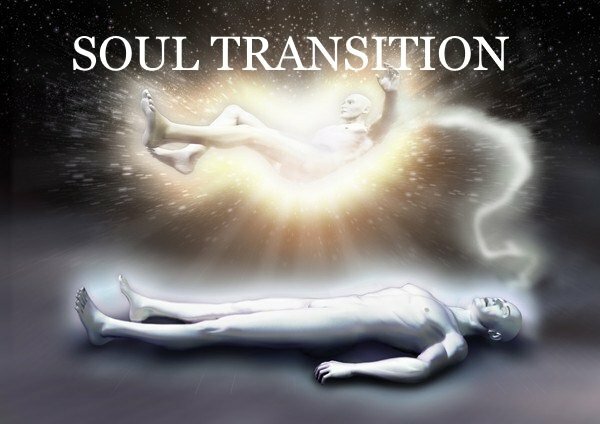 This workshop is designed for people who wish to gain deeper insights into the Spiritual aspects of the dying process in order to work with others to aid the stages of death and dying or to assist loved ones and friends when it comes to passing over. We are holding this workshop in the sacred Chalice Well gardens, for peace and tranquility. The Journey of The Soul, What happens. Assisting your friend as they make this journey. This is an experiential workshop. Attendees will receive a Certificate of Completion. Workshop fees: £175 with a deposit of £50 required to secure your place and the balance two weeks before the start of the workshop. The Workshop is held over a weekend, Saturday and Sunday from 10 am to 4 pm . Light refreshments will be supplied, however you will need to bring you own lunch. This is a popular course so please book early.